Why would a person try to rescue the legacy of a forgotten Jewish author who wrote in a language he couldn’t understand? Why would he pay good money out of his own pocket to have this author’s Yiddish novels translated into English, and then start a publishing company to make his works available to 21st-century readers? Meshugeh! Or in the immortal words of Fiddler on the Roof, “Sounds crazy, no?” But that is exactly what Scott Hilton Davis has been doing for the past fifteen years, and his unexpected encounter with the once-beloved Jewish writer Jacob Dinezon has led him on a life-changing personal journey back to his Jewish roots, heritage, and culture—a return to his Jewish soul. Perhaps listening to his story will do the same for you. 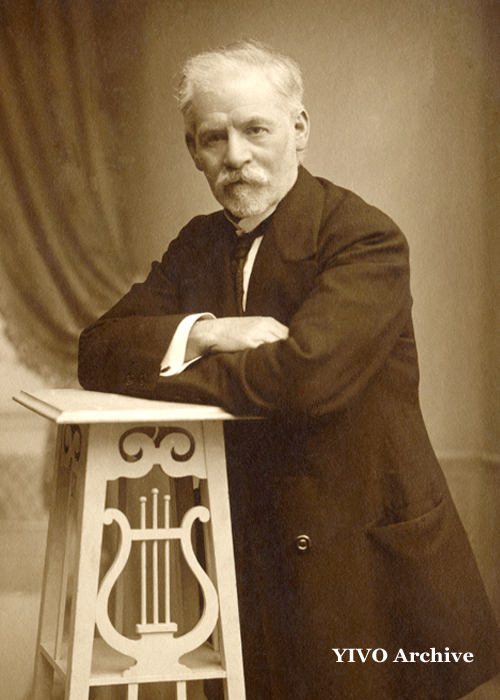 Jacob Dinezon (1851-1919) was one of the most successful Yiddish writers of the 19th century. His poignant and powerful novels about Jewish life in the Russian Empire challenged the harsh traditions of shtetl society, introduced modern ideas, and expressed the heart and soul of the Jewish people. Yet with the demise of Yiddish following the Holocaust, Dinezon’s important role in Jewish literature was all but forgotten. 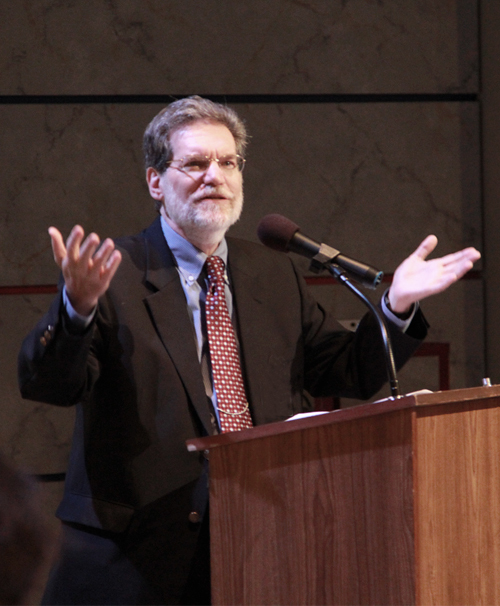 Until 2003, when Scott was doing research on a collection of retold Jewish tales called Souls Are Flying! A Celebration of Jewish Stories and suddenly started seeing an unfamiliar name among the famous Yiddish writers of the 19th century. He soon discovered that this unknown author, Jacob Dinezon, was a major figure in the development of Jewish literature for nearly half a century, from 1877 until his death in the summer of 1919. 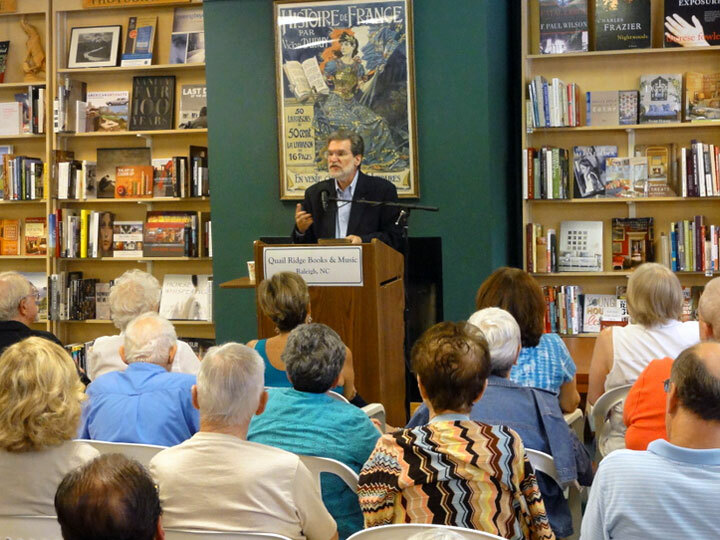 Driven by curiosity and a passion for Jewish stories, Scott set forth to find out everything he could about Dinezon’s remarkable life and literary career. 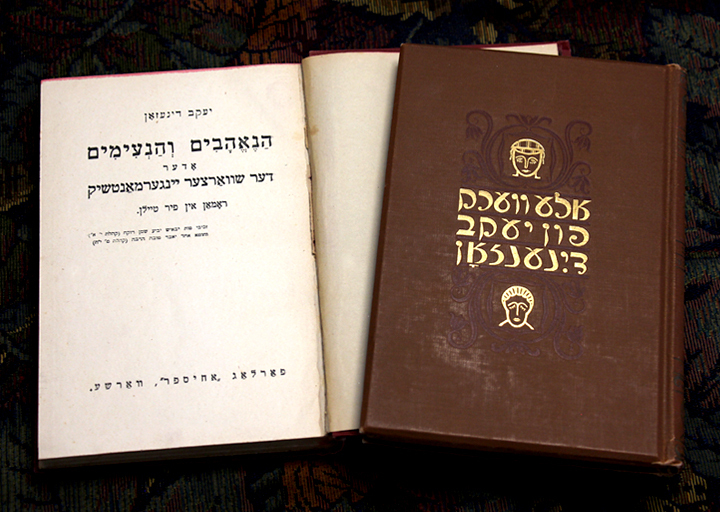 As Scott studied the important Yiddish authors of the period, he was surprised to find that unlike Mendele Moykher Sforim, I. L. Peretz, and Sholem Aleichem (the “Classic Writers of Modern Yiddish Literature”), none of Jacob Dinezon’s major works had ever been translated into English. Finding Yiddish versions of Dinezon’s novels and short stories at the Yiddish Book Center in Amherst, Massachusetts, Scott realized that the only way he would ever read Dinezon’s books was by hiring Yiddish translators. 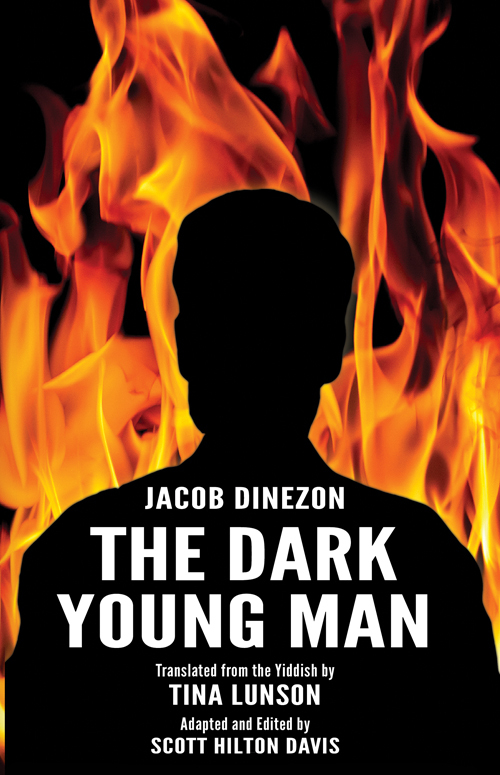 So beginning in 2004, several Yiddish translators were hired to translate Jacob Dinezon’s novels and short stories into English. As the pages came in and Scott read them, he was astonished to see how Dinezon had examined the same themes that Sholem Aleichem and Peretz explored in their works, but what made Dinezon different, was that he wrote from the heart—he created characters and stories that provoked an emotional, often tearful response in his readers. His novels, with their universal truths, were compelling page-turners that riveted the readers of his day. Having discovered this distinguished Yiddish author, Scott set out to find a publisher who would be excited about bringing Jacob Dinezon’s English-translated works to modern readers. But after three years of on-again, off-again discussions with two university presses, Scott decided to do for Dinezon what Dinezon had done for I. L. Peretz when he published Peretz’s first book of Yiddish short stories in 1890: he founded a small independent press (www.jewishstorytellerpress) to make Dinezon’s novels and stories available to 21st-century readers. He also established a website (www.jacobdinezon.com) filled with photographs, biographical articles, essays, letters, and obituaries to provide the modern world with easy access to all the translated works and information about this remarkable Jewish writer. In this centennial year of Dinezon’s yortsayt (the anniversary of his death), Scott Hilton Davis is “Celebrating Jacob Dinezon” by sharing his dramatic personal journey to rescue this once beloved Yiddish author from literary obscurity—a journey that has led Scott back to his Jewish roots, heritage, and culture. His inspiring story is perfect for book events, book clubs, Sisterhood luncheons, adult education programs, and cultural clubs. For more information or to schedule Scott for your event, please fill out our contact form here. Scott Hilton Davis is a life-long storyteller with a thirty-five-year career producing and directing documentaries and dramas for public television. His many awards include seven Emmys. 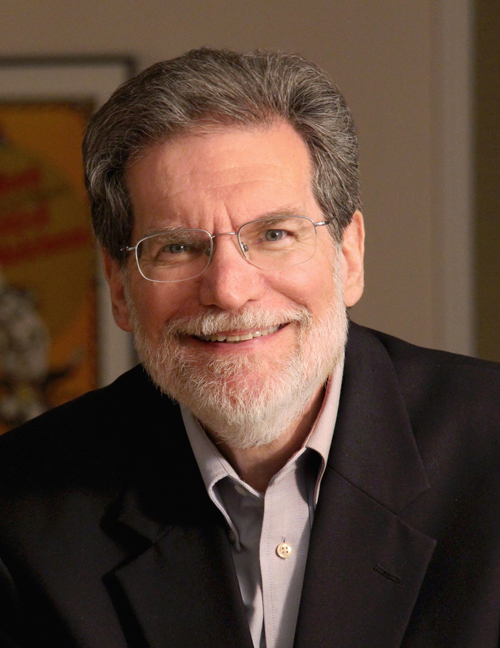 In 2007, Scott founded Jewish Storyteller Press to bring the works of 19th-century Jewish writers to 21st-century readers. 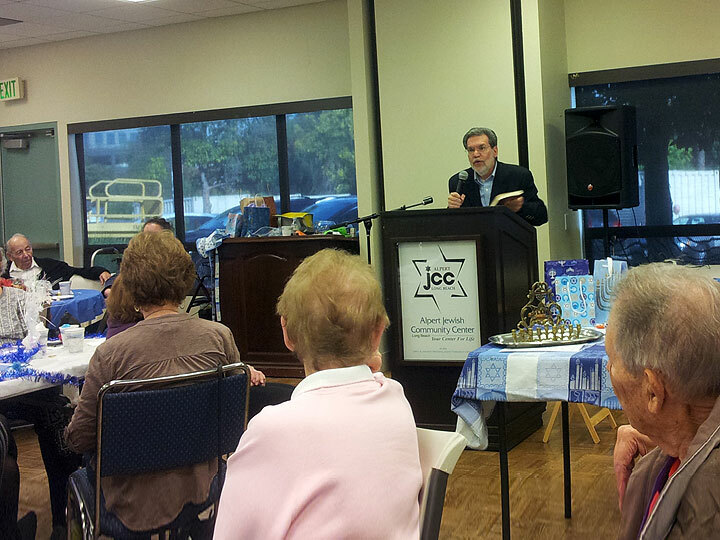 He is the author of the award-winning Chanukah Tales from Oykvetchnik, and Souls Are Flying! A Celebration of Jewish Stories. He lives in Raleigh, North Carolina. 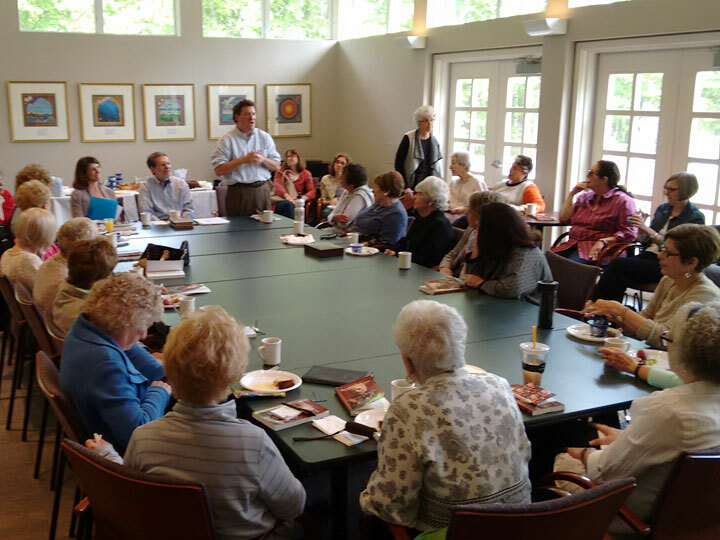 Please contact us to schedule Scott’s “Celebrating Jacob Dinezon” book talk for your event.